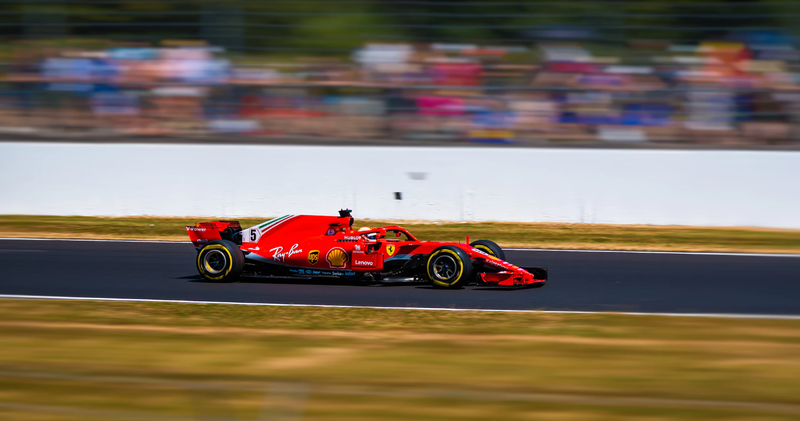 With so many places to visit in Monaco and its neighbouring towns, your weekend at the Grand Prix doesn’t need to be all fast cars, big yachts and overflowing Champagne – although of course that can be arranged as part of our Monaco Grand Prix luxury packages. We believe you can combine the glitz and glam of the Grand Prix with exploring a few hidden gems on the Cote d’Azur. Here are our top 5 places to visit in Monaco and beyond that you really won’t want to miss! Whilst staying on the French Riviera there is no place better to visit than Villefranche-Sur-Mer. Located between Nice and Monaco this idyllic seaside village still retains its old charm. This little fishing port is the perfect place to spend a day. Spend the morning venturing through the narrow cobbled lanes and explore the old citadel that now houses a number of museums and exhibitions and then enjoy the afternoon on the beautiful beach, swimming in the turquoise sea. After enjoying a relaxing day, you can watch the sun go down in one of the seafront restaurants whilst sampling the catch of the day. During a Monaco Grand Prix weekend, the majority of people choose to stay in Nice and travel to Monaco on the train, a mere 25 minutes along the coast. 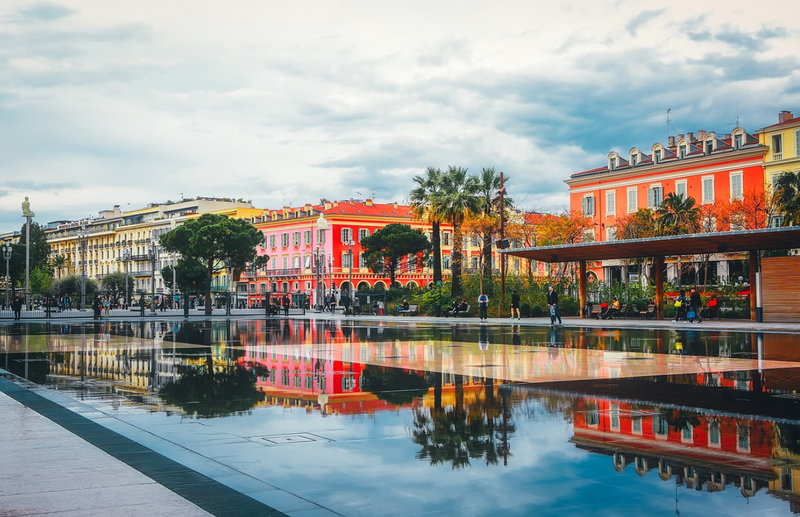 Nice is a fantastic city full of open-air restaurants and cafés, boutique shops and, of course, the famous Promenade des Anglais. There is truly something for everyone. One of the main focal points in Nice is the Old Town, set just behind the Flower Market. This part of the city is bustling day and night. Take a stroll around the winding lanes or have a drink in one of the many bars. Plenty of time can be lost just people watching, admiring the architecture or enjoying the local cuisine. Keep an eye out for the beautiful Cathedrale Sainte Reparate and the famous Fenocchio ice cream parlour. The Promenade des Anglais dates back to the 18th Century and is where you can find the locals in full exercise mode, running, cycling and skating throughout the day. If you don’t fancy taking a swim in the beautiful Mediterranean or sunbathing then perhaps a leisurely stroll along the Promenade to Nice Port. Wander around the harbour and view the architecture inspired by the Italian Renaissance or admire the cruise ships bound on their Mediterranean adventure. 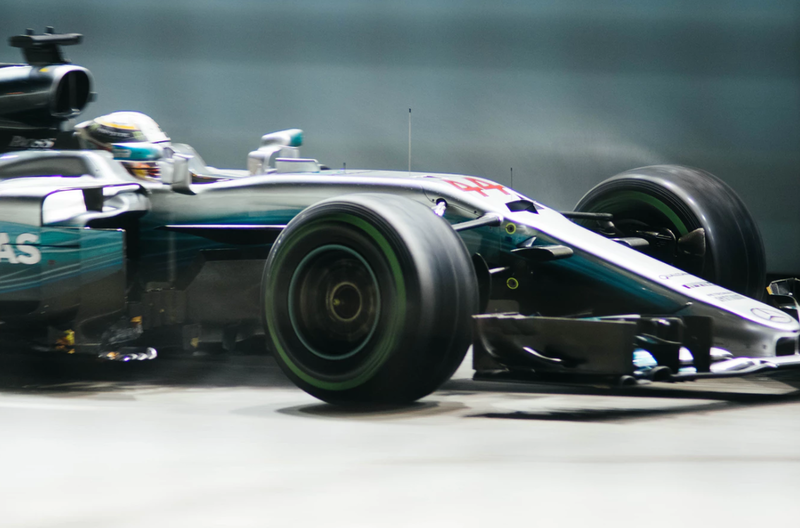 This might seem a bit of an obvious choice as the Grand Prix itself takes place around the streets of Monaco, but wait to hear why we think it is one of our top 5 sightseeing tips over a Grand Prix weekend. Wander the streets and take a peep into one of the many lavish boutique shops (the ones selling yachts and planes are our favourite), head over to Casino Square and see the famous Café de Paris or walk along the harbour at Fontvieille whilst looking at all the luxury yachts and cruise liners. Sitting high on the hilltop above the sea is the Royal Palace. You can either walk or take the bus to the top and wander around the beautiful surroundings. There are lots of cafés and souvenir shops and it is a quiet break from the crazy streets surrounding the race track. There is plenty of time to combine all of the racing with some sightseeing. After the racing each evening why not stick around for a while? Once they open the roads you can walk the track. See for yourself the twists and turns that the cars have to navigate through and at such speeds. Watch as the Monaco nightlife kicks off and the boat parties begin. All of these exciting places to visit in Monaco together make this city so different from any of the other Grand Prix race weekend. 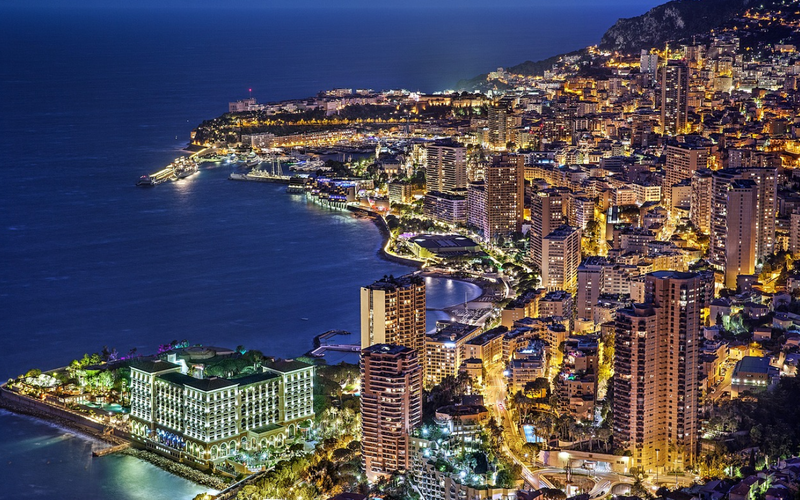 Check out our Monaco city guide for more info. When most people think of Cannes they undoubtedly think of the famous Cannes Film Festival. This annual event takes place in the two weeks leading up to the Grand Prix. The rich and famous leisurely meander down the coast making their way from Cannes to Monaco and you never know who you might just catch a glimpse of. Whilst attending the Grand Prix, especially if you arrive a couple of days early, take the train to Cannes and spend the day celeb spotting. For something a little more off the beaten track why not head out to visit one of two secret islands Ile Ste-Marguérite, and Ile St-Honorat, located a 15 minute boat ride from Cannes. Here you can find some idyllic coves, fancy eateries and Fort Royal. Menton is without a doubt one of our top 5 sightseeing tips for a weekend on the Cote d’Azur. The last town on the French Riviera, situated just before the Italian border is known as the ‘Pearl of France’. And for good reason too. With the Mediterranean sea in one direction and draped by the maritime mountains in the other you will be spoilt for views. Due to its location, Menton has a lot of Italian influences, especially in its architecture. Culture buffs may wish to explore the Basilica Saint -Michel and the Chapel of the White Penitents. These historic buildings date back to the 15th Century and can be enjoyed with a leisurely stroll around the old town. Menton is also famed for its landscaped gardens due to its unique microclimate. It’s a gardener’s paradise. Don’t miss the Jardin du Val Rahmeh or Jardin de la Serre de la Madone – both a well deserved tranquil break from the bustling beaches. One thing is for sure, a weekend at the Monaco Grand Prix is so much more than just the racing. It’s a chance to combine that bucket list sporting event with a city break on the beautiful French Riviera. 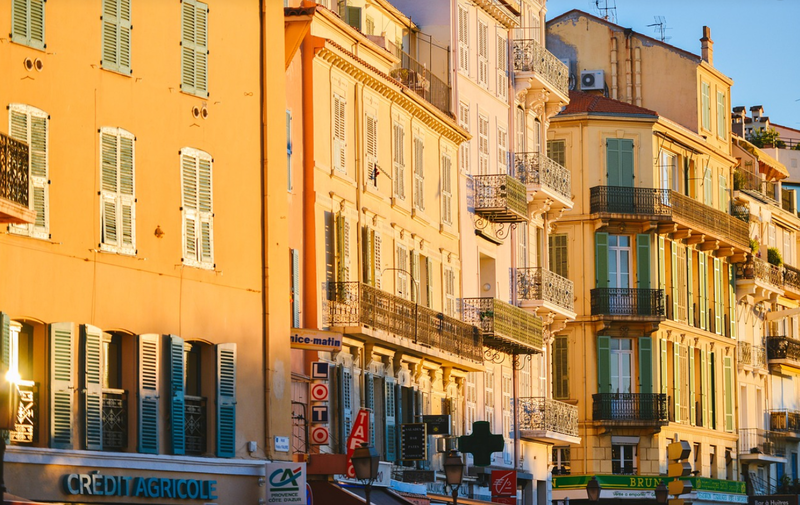 Mixing a lazy beach day on the Cote d’Azur with an evening stroll through bustling old towns, dining outside in one of the main squares or just relaxing with a drink around one of the many seaside harbours. So next time your down for the Grand Prix, don’t forget to check out these amazing places to visit in Monaco and beyond.